Other information: Good with dogs and other cats. To all my fellow felines: avoid the busy streets at all costs. I’m Zest. I was rescued when an RCR foster mom witnessed me nearly being hit by a car on one of those busy streets. Now safe at home, I love to snuggle with my foster mom. I’m a well put together lady that comes properly accessorized with my distinct, white necklace-like ruff. I’m energetic and playful, actively racing about with the other dogs and cats in the house. I happily fit into any family, as long as it’s forever and I can let out my active side. 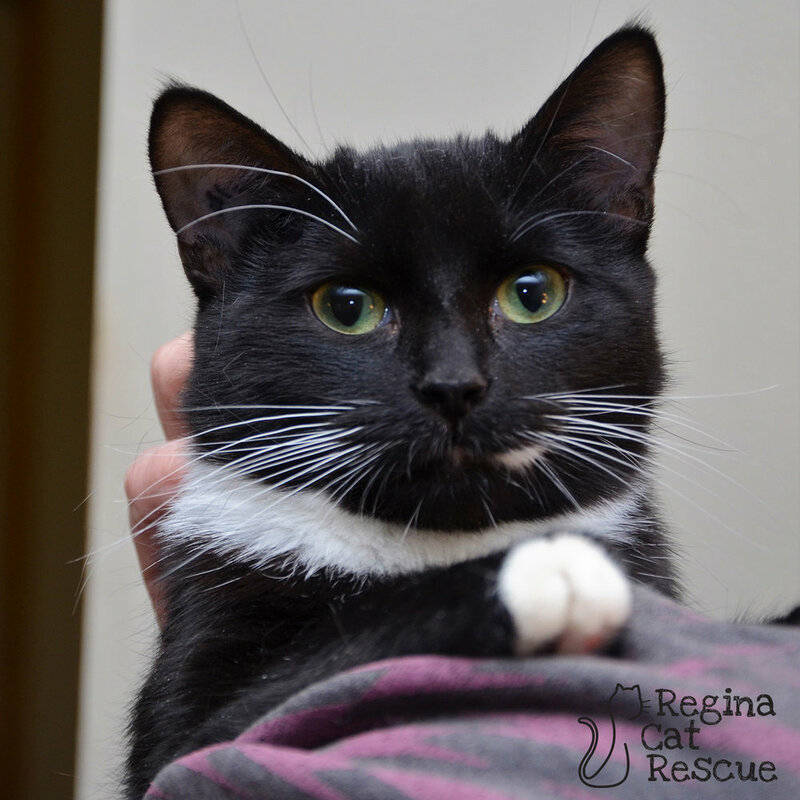 If you’re interested in Zest, click here to view our adoption contract and click here to complete an adoption application or email the RCR Adoption Coordinator at adoptions@reginacatrescue.com for more info.